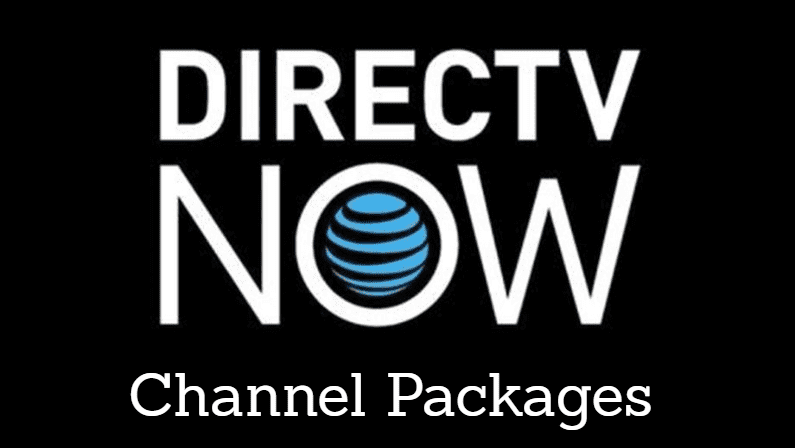 DIRECTV NOW is a popular cable TV alternative, serving up 60+ channels for $35 per month, with no contract required. It’s rapidly grown in recent months, and most folks seem to be satisfied with the service. However, given that the service is non-contract, it’s possible to cancel DIRECTV NOW at any time. If you’re wondering how to cancel DIRECTV NOW (full review here), we’ll go over the step by step instructions in this guide. 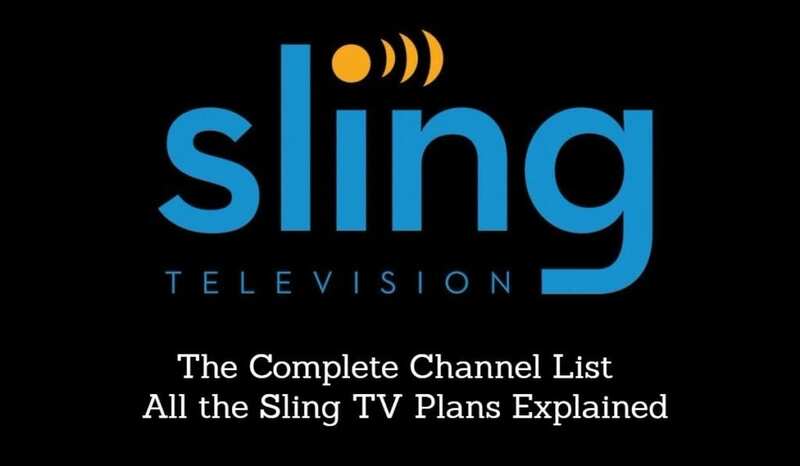 Maybe you’re looking for a cheaper option, and are switching over to Sling TV. Maybe you’re a PlayStation user, and would prefer to go with PlayStation Vue. Or, maybe you just find yourself using Netflix more and more, and are not getting enough use out of DIRECTV NOW. Whatever your reasoning, follow the steps below to get rid of DIRECTV NOW. To manage your DIRECTV NOW account, you’ll need to sign into your account on a computer. DIRECTV NOW cancellation cannot be done through the app. You can visit the homepage to log in, or follow this direct link. You’ll notice an icon on the home page that looks like a little person – click this icon, and proceed. From here, click on the “Settings” menu for the next step. From the User Account overview page, you’ll see a link called “Manage My Plan”. Click this to proceed. On this page, you’ll see an option to cancel your plan. Click this link and proceed. At this point, you’ll be asked to provide DIRECTV NOW with the reason(s) why you are cancelling your service. This provides valuable data that helps them improve the service for future users. This final step confirms your cancellation. You are now officially done, and you will not be billed again. Your DIRECTV NOW access will continue until the end of your prepaid period. What if I Cancel DIRECTV NOW Early? 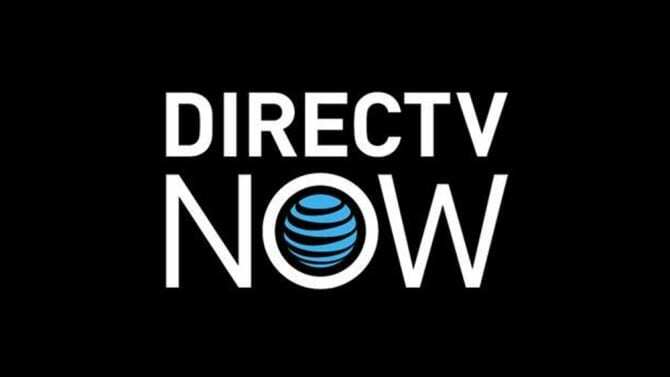 DIRECTV NOW is prepaid on a monthly basis. So, if you sign up and pay for your first month on March 7th, you’ll be pre-paid through April 7th. So what happens if you cancel on March 25th? Since you are prepaid, you will be able to continue using the service until your renewal date, which would be April 7th in this case. So, if you know that you want to cancel, there’s no need to wait until the last minute to do so. In fact, it’s recommended that you cancel at least 1 day before your subscription expires to avoid being charged for another month (cancellation requests might be processed next-day, depending on when they are submitted). Questions About How to Stop DIRECTV NOW? If you have any questions, don’t hesitate to ask! Also, if you’ve decided to get rid of DIRECTV NOW in order to test out a different service, we recommend checking out our guide to the best streaming services.